Driving market innovation through electronic trading for over 20 years. Tradeweb helps the world's leading asset managers, central banks, hedge funds and other institutional investors access the liquidity they need through a range of electronic marketplaces. Whether electronically, over the phone, or through a combination of both, Dealerweb gives market participants real choice to execute their trade strategy confidently. Tradeweb Direct is the go-to source for financial advisory firms, RIAs, traders and buy-side investors who need fast, reliable execution for their fixed income trading needs. The Tradeweb IPO has been more than 20 years in the making and we’re just getting started. 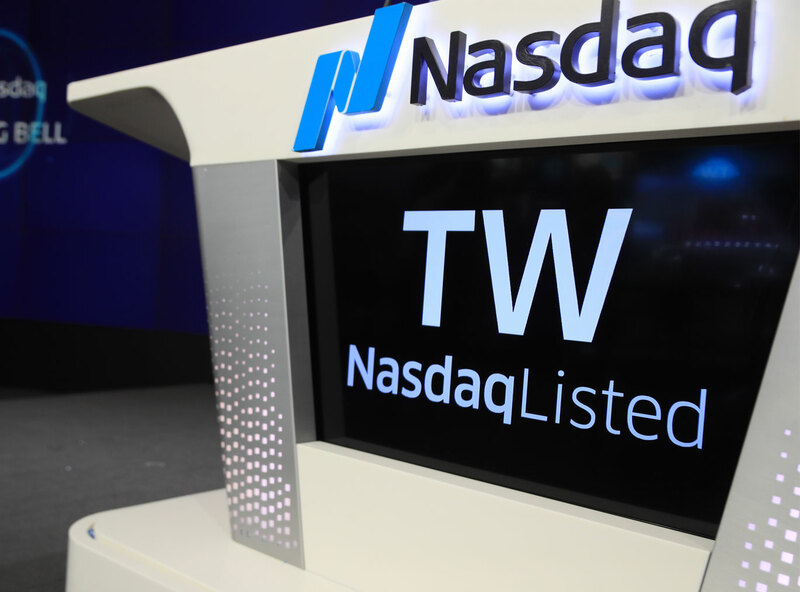 We're proud to announce that Tradeweb Markets Inc. is now a publicly-traded company listed on the Nasdaq. Tradeweb Markets: Moved First. Never Stopped. 20 years in and we’re not slowing down. 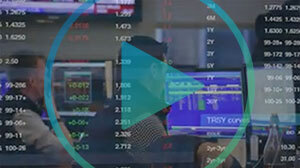 Tradeweb began with a simple idea – apply technology to drive efficiencies in fixed income trading. Today, we offer over 40 products to our global network of clients to deliver greater transparency and access to liquidity. Our broad network of clients provide a comprehensive view of the products we trade, helping us to understand and deliver the innovations and requirements needed for the marketplace. Learn how our company’s scale, ingenuity, and flexibility all contribute to building top class products. 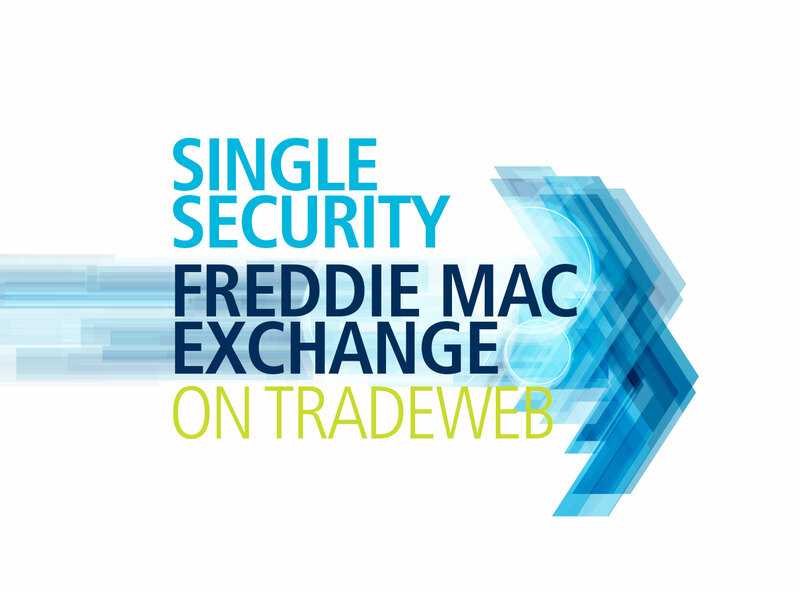 As the market leader in electronic TBA-MBS trading we’ve worked with Freddie Mac to develop a new exchange facility that provides market participants with an easy way to exchange their current Freddie Mac securities for the new single security on Tradeweb.